Carol, who changed her name to Keri Ann, died of cancer in 2007. Keri graduated from Northland College in Wisconsin in Environmental Studies and went on to become an accomplished cartographer. She was happiest when she was canoeing in the Boundary Waters and had plans to eventually live in northern Minnesota. In her twenties, Keri enjoyed traveling around the U.S. with her friends to many of the Grateful Dead's community musical events. She was an active member of the Seward neighborhood's community, working at both the Seward Cafe and at the Seward Co-op. Keri was also an accomplished English-style horseback competitor, down-hill ski race and flutist when she was a child. Passed away 4 months after being diagnosed with lung Cancer. She lived in Glen Lake, MN for 50 years. Worked for American Hardware Mutual for 52 years. Was retired 3 years before passing away. Was 74 when she died. Married to Bob M Paulson, he passed in 2006. No children. Very active in her church. Loved to go fishing, loved her pets which she had many over the years. Chuck was killed cutting down trees in Northern Minnesota. Doing what he loved where he loved. He was engaged to be married in August of that year. Don Passed away on Sept 14 2008 4.5 months after he was diagnosed with a gliolblastoma (sp) brain tumor. He was 66 and had been married for 43 years. Although he is missed greaty, he is also safely at home with his Lord and Savior. 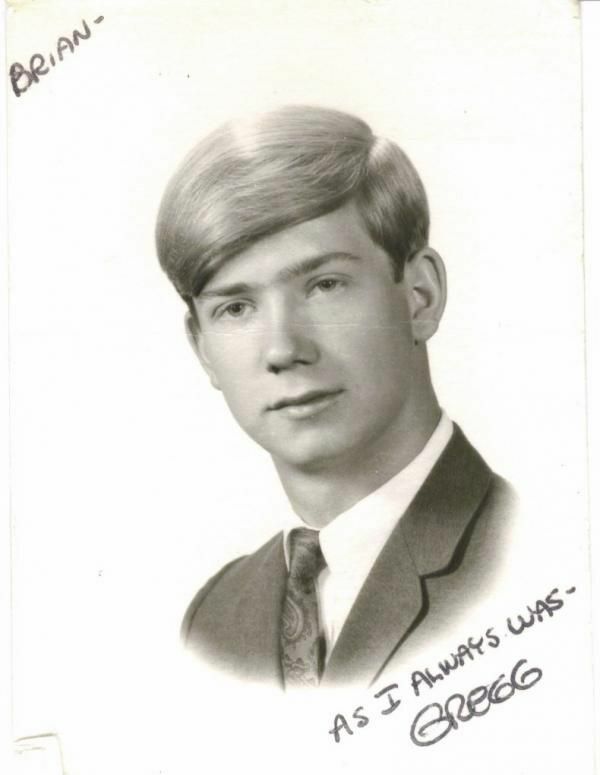 Donald Georges, 18, of St. Louis Park, died Sunday, June 16, 1974. He and his brother James (aka 'Scout," class of 1972) drowned in a boating accident in the Canadian Boundary Waters. Donald was survived by his parents, Beverly Thereau and James Georges of St. Louis Park, and two sisters. The brothers were buried at Ft. Snelling National Cemetary, Section T, Site 2585. Some of this information appeared in the Minneapolis Star-Tribune June 18 and 19, 1974, and in the St. Louis Park Sun June 19, 1974. A Celebration of the Life of Gregg, was held August 6th 2015 at Westwood Lutheran Church, St Louis Park, MN. Greg moved from ST L P to Robbinsdale his Junior year. He drown in the Mississippi River while trying to swim across. He had married Kathy Guenther Mtka class of 69. They have a daughter Carrie born in 1975. Greg was a phenomenal Musician who was on his way. Jim Kumpula suffered from congenital heart health issues beginning at the age of 33 when he had his first heart attack. Jim Kumpula passed away from heart failure at the age of 51 on October 25, 1992 in Auckland, New Zealand. He was survived by his second wife Usha Charan-Kumpula of Auckland NZ, first wife Judith (Lund) Kumpula Welker of Bloomington, MN, sons James E. Kumpula, Jr. of Hudson, WI, and Colin Charan-Kumpula of Wellington, NZ, daughters JoEllen Kumpula of Hopkins, MN and Charis Charan-Kumpula of Auckland, NZ, grandchildren, Kathleen Hurst-Kumpula of Apple Valley, MN and Jacob E. Hurst-Kumpula of Apple Valley, MN. Jim is being inducted into the St. Louis Park High School Athletic Dept. Hall of Fame in September 2009 for his great accomplishments in track & field. James Georges, 21, of St. Louis Park, died Sunday, June 16, 1974. He was affectionately known as "Scout." 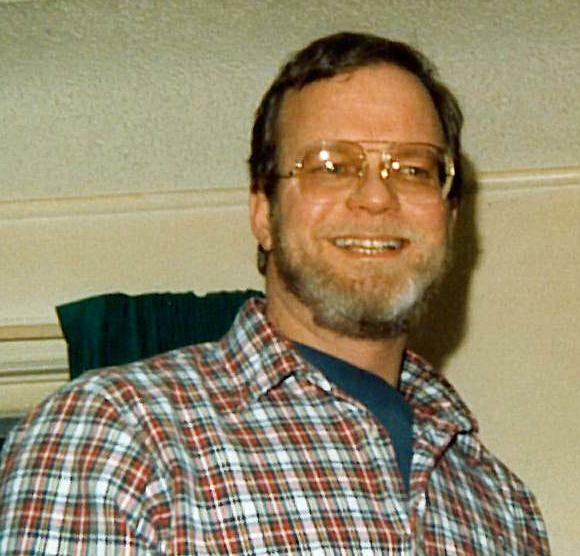 He and his brother Donald (class of 1974) drowned in a boating accident in the Canadian Boundary Waters. James was survived by his parents, Beverly Thereau and James Georges of St. Louis Park, and two sisters. The brothers were buried at Ft. Snelling National Cemetary, Section T, Site 2585. Published in the Star Tribune from 6/22/2003 - 6/23/2003. A dear friend. I can't believe he's gone. 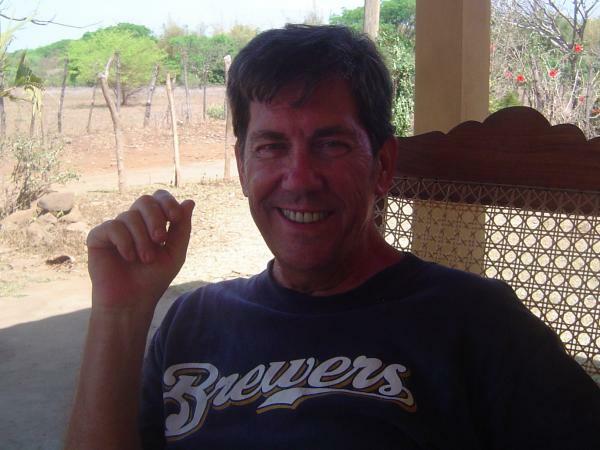 Passed away while happily living in Nicaragua. His memorial service is on October 5, 2012 @ 2:30pm at Pearl Park Recreation Center. Lori M. Wething, 50,of Minneapolis, died Sunday, Sept. 10, 2006 from complications of a second lung transplant. A memorial service was held Friday, Sept. 15, at Bethlehem Lutheran Church in Minneapolis. She is preceded in death by her mother, Marie Mae Betcher, and her father, Kenneth E. Lindeblom. She is survived by her husband, Dave Wething and her sister, Lisa Meadows (Lindeblom, Class of 1977). Memorials are preferred sent to the church and arrangements were entrusted to the Cremation Society of Minnesota in Minneapolis. This information came from a letter by her husband. Some of it appeared in the Minneapolis Star-Tribune on Sept. 12 and 13, 2006. It also appeared on line in the Detroit Lakes Tribune and Becker County Record Thurdsay, Sept. 21, 2006.